LinkedIn’s latest Global Talent Trends report found that a whopping 92 percent of recruiters said that soft skills are as important or more important than hard skills. Companies are moving toward the automation of traditional skills, and they’re working to improve their workplace cultures, so this number makes sense. However, hiring for soft skills is easier said than done, as recruiters now have to find candidates with great personalities, and they often hide those personalities during the hiring process. 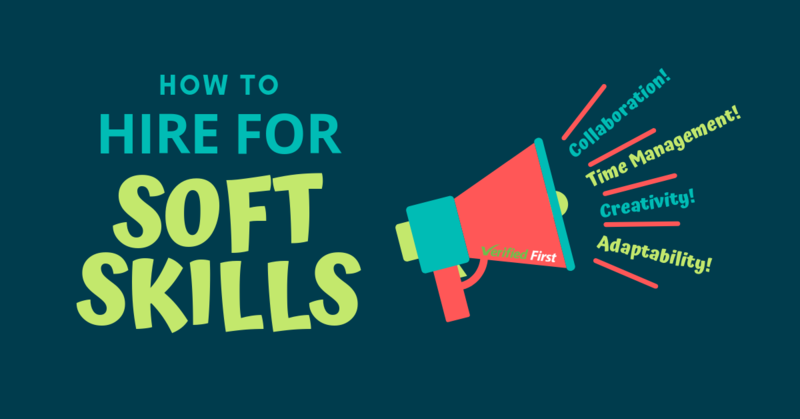 Here’s how to hire for soft skills. The Global Talent Trends report found that 89 percent of bad hires had poor soft skills. So, as you strategize what soft skills your employees should have, consider why you had to fire people in the past. Were they rude to customers? Poor team players? Waited until the last minute? It’s likely that your former employees were lacking the soft skills you need. Next consider what your employees do that AI can’t do. AI is making astonishing technological developments, but soft skills are irreplaceable, and individual to your industry. If you ask a candidate if they are creative, or good at time management, or adaptable, and so on, they’re bound to say that they are. Unfortunately, talking about soft skills is much easier than proving one has hard skills, because it’s harder to put to the test. Candidates might even think they’re good at the soft skills when they are not. Some people are good at time management -- except when it comes to the work in your industry. To screen for soft skills, ask for examples of when people use those soft skills, without mentioning the skills by name. For example, if you want to know if someone is adaptable, ask them, “Tell me about a time when there was a significant change in a former workplace. What did you do?” For time management, ask them about a time they didn’t manage their time well: “We’ve all procrastinated too much once or twice. Tell me about a time you missed a deadline, and why. What did you do about it?” By asking for specific examples, you can see if a candidate had the necessary soft skills to manage an issue. The hard thing about soft skills is that, unlike any other sort of skill, you really can’t train employees on how to be creative, or friendly, or adaptable. But the good news is that with a bit of planning, you can test these skills during the hiring process. To gauge friendliness, have your secretary, or even parking lot attendants, take notes on how the candidate treated them-- they’re likely to show their true colors more then.To assess teamwork skills, give your final candidates a small project to work on with their potential team. This could be something as simple as strategizing on a hypothetical new product. The point is to see how your candidate interacts with their team. 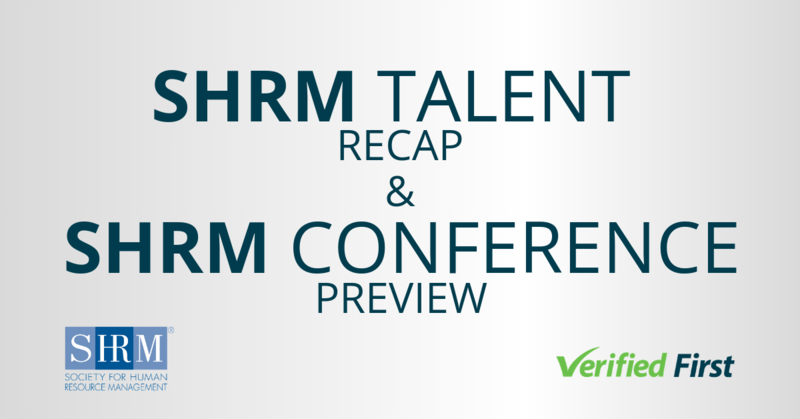 And, SHRM suggeststalking to their current or former co-workers. Candidates might list their supervisors as a reference, but to truly get an idea of their soft skills, talk to the people who work with them throughout the day. 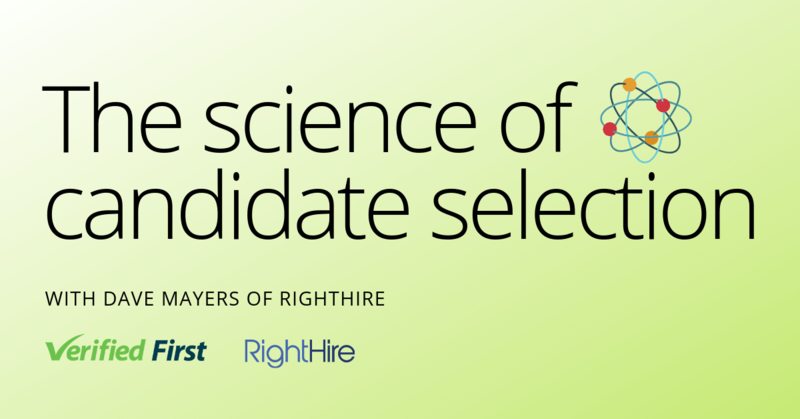 Your candidates’ soft and hard skills are both important in determining your next quality hire, but they shouldn’t be the only thing you screen for. Be sure to use a comprehensive background screening serviceto verify such information as education and work history, criminal and driving records, or more. Get the full picture to get the best hire.